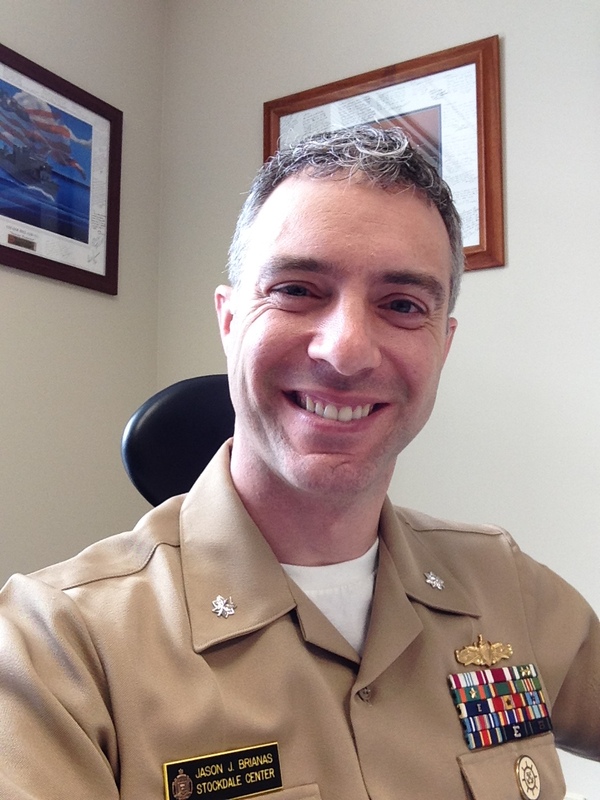 Major Ryan Curry is an Associate Director of the VADM James B. Stockdale Center for Ethical Leadership and Instructor for NL310 Leadership Theory and Application. Major Curry first enlisted in the Marine Corps in June 1996 attending basic training at Marine Corps Recruit Depot Parris Island, SC. Following tours with First Marine Air Wing and Expeditionary Warfare Training Group Pacific, Corporal Curry gained admission to the U. S. Naval Academy via the Naval Academy Preparatory School where he was the Battalion Commander. In May 2003 he graduated earning a Bachelor of Science degree in Political Science and a commission in the Marine Corps. Upon completion of The Basic School and flight school, 1stLt Curry was designated a Naval Aviator in 2005. He served as a CH-53E “Super Stallion” pilot aboard MCAS New River, NC where he was assigned to Marine Heavy Helicopter Squadron 461 (HMH-461) during which he deployed as part of the 24th and 26th Marine Expeditionary Units, and two deployments in support of Combined Joint Task Force - Horn of Africa at Camp Lemonnier, Djibouti. He competed as a member of the All-Marine Rugby team and graduated from the Marine Weapons and Tactics Instructor course (The Marine Corps’ Top Gun School). Capt Curry then transferred to Marine Operational Test and Evaluation Squadron 22 (VMX-22) as the CH-53E/K Lead Operational Test Director. He conducted multiple test events with Naval Air Systems Command, U.S. Army Research, Development and Engineering Command, National Aeronautics and Space Administration, as well as several civilian organizations. While attached with VMX-22, Maj Curry was selected to attend the United States Naval Test Pilot School. Maj Curry served as the Class Leader of USNTPS class 146 and was the recipient of the Sydney Sherby Award for Leadership. After graduation, he was assigned to the HX-21 CH-53K Integrated Test Team in West Palm Beach, FL. 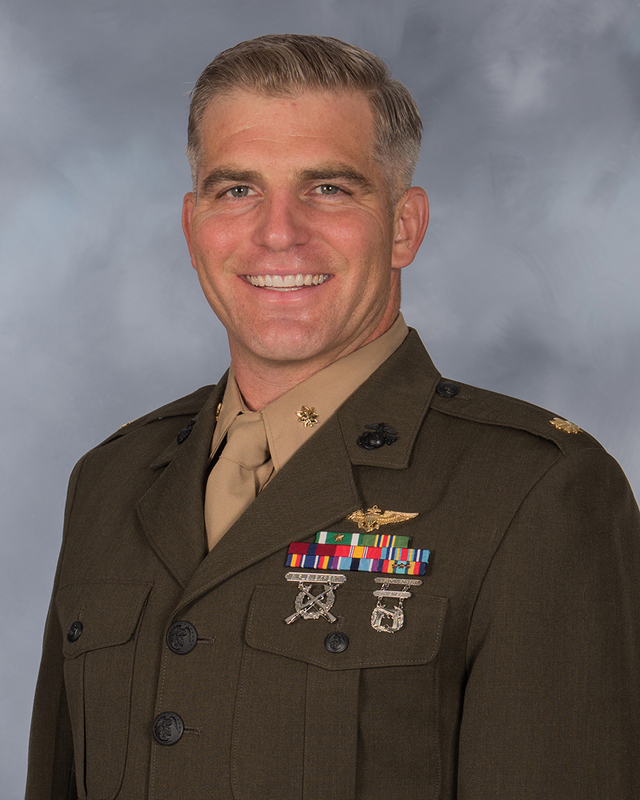 He was the CH-53K Maintenance Officer in Charge for the detachment of enlisted Marine aircraft maintainers and crew chiefs on the program and was the fifth Marine pilot to fly the CH-53K “King Stallion.” Maj Curry earned his Master of Arts degree from Marshall University in Leadership Studies in 2015. He has 2,000 total flight hours in over 20 different aircraft.